It may not be the most exciting topic, but warming up properly can actually make or break your whole workout – not to mention limit gains. For starters, simply using the term “warm up” is a mistake. In reality, getting warm is the least of your worries. 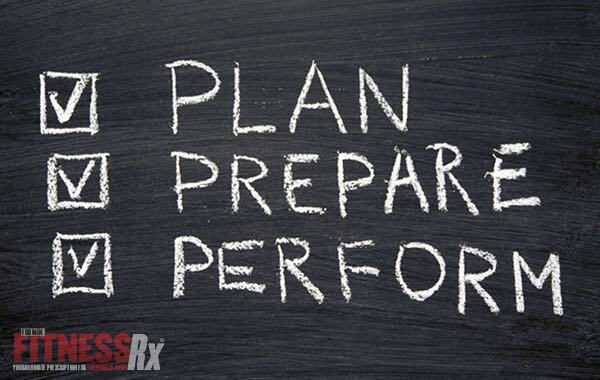 What you should doing is preparing to train at your max capacity, at that very moment, within your actual range of motion. Here is what usually happens. You spend 5-10 minutes stretching (which actually makes you weaker), a few more minutes on a treadmill followed by some light sets to get the blood going. Sound familiar? While this is not terrible, it will by no means put you into awesomeness mode for a great workout. The goal of a good warm up is to create length in the muscle and optimize the force-couple relationships to prepare for a high-performance workout – and stay injury free. This is done by foam rolling to get an active release and in turn, your body will be able move as it needs to. Yes, it hurts a little. But surgery and rehab will hurt much more.The usual suspects would be: front delts, triceps, lats, hamstrings, piriformis, glute minor and calves. Spend about 5-10 minutes doing at the start of each workout. Next item on the agenda: train the antagonist first. This creates length in the target muscle in the ways of dynamic stretching. The often-practiced static stretching actually weakens you by about 30% while increasing the risk of an injury. Not a great idea. Instead, if you are training biceps, do a couple light sets of triceps pressdowns, rows for chest etc – you get the point. Chest: Cable Floor Flyes or Flex Pushups, where you attempt to push the floor together. Back: Flex Deadlifts – basically a partial deadlift where you assume a standing relaxed pose and flex the lats. An alternate would be the stiff-arm pulldown with a hold in the bottom position. Hamstrings: Single Leg Leg Presses with a downward intention. Once you are done with those exercises you can go into your first working set. As for the treadmill, you can keep it as – it won’t do any harm. 10 minutes will suffice. The goal of pre-workout nutrition is twofold – fuel the workout and help with recovery to, in part, stop catabolism (muscle loss). So let’s cover the fuel part first, which breaks down into two components – carbs for energy and protein to prevent muscle breakdown. Both nutrients take about 60-90 minutes to get into the bloodstream, so it is advisable to eat before you workout. If you train very early in the morning like me, at least have a protein shake with waxy maize or some simple sugars on the way to the gym. 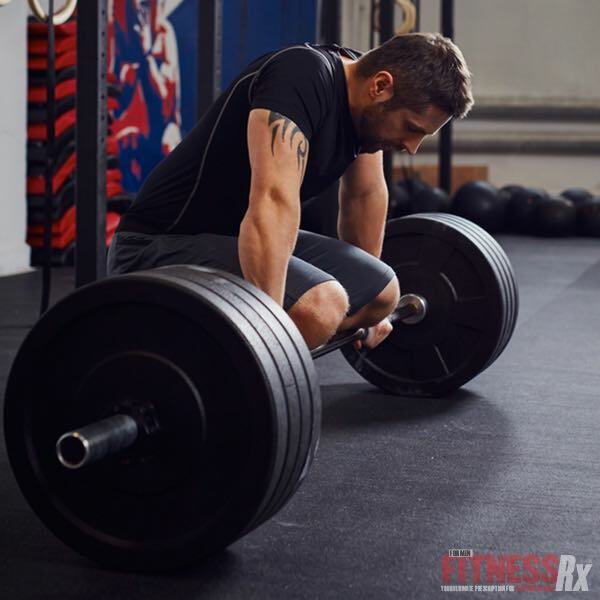 By the same token, whatever you ate before the workout is your first line of defense against muscle breakdown after the workout, so training on empty is simply not advisable. I recommend having another shake as intra-workout nutrition unless you are on a very severe cutting diet, at which point you could use BCAAs to fend off muscle loss. Hydration is another factor that is often overlooked. By the time you are thirsty you are already dehydrated, and dehydration leads to a lower strength output as well as fatigue and loss of concentration, both of which can cause injuries. Try to start drinking two hours before the workout to the tune of 7-10 ounces every 15 minutes.